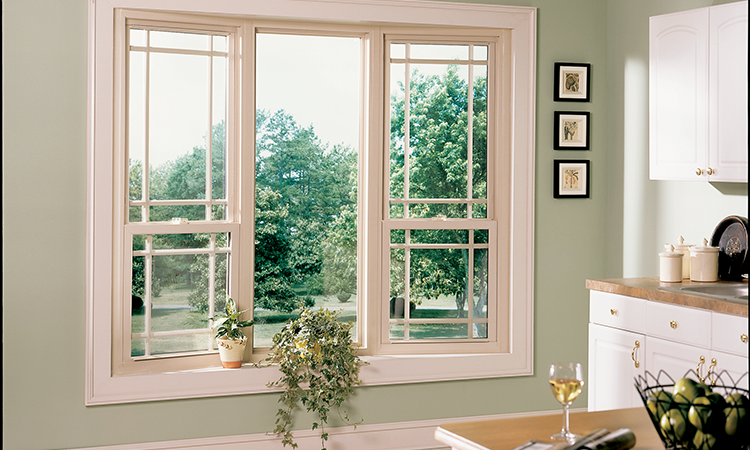 We install the highest quality windows available on the market! 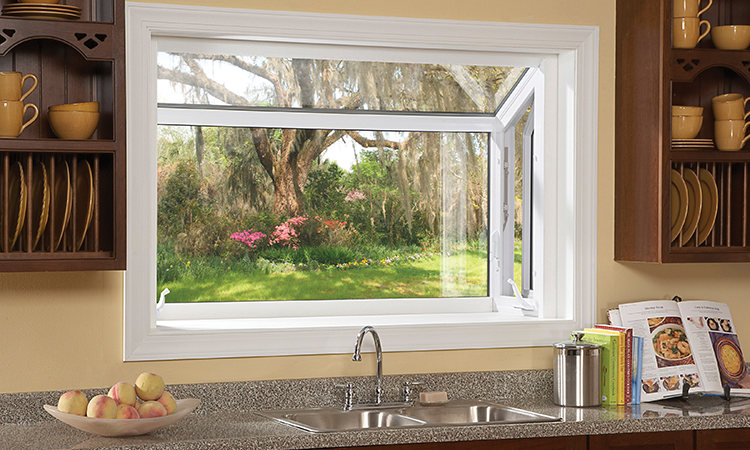 They are super energy efficient and have a lifetime warranty. In Cache Valley, Utah, the beauty of the seasons surround us. 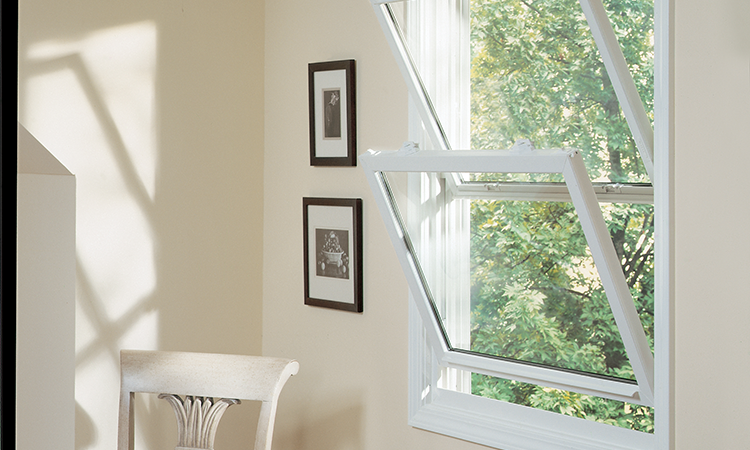 That's why your windows should be as quality as the view outside. 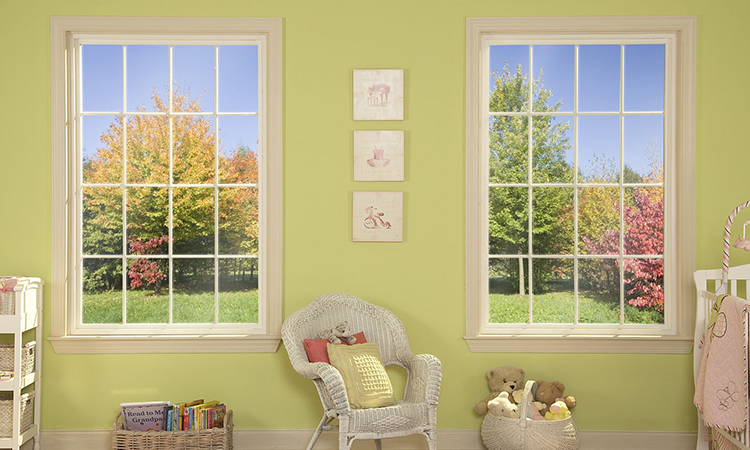 Our windows are energy efficient, chasing away the chill in winter and guarding against the heat of summer. 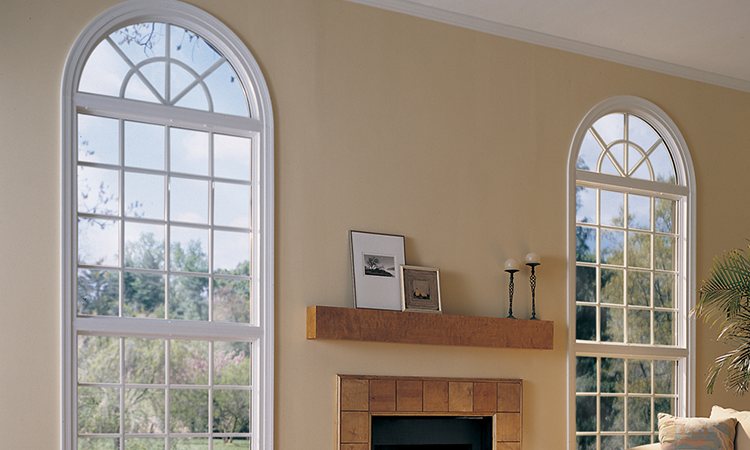 We can save you money with our affordable prices and you'll see heat and cooling savings every season afterward. See what you're missing in our gallery below, click on each smaller photo for a larger view. 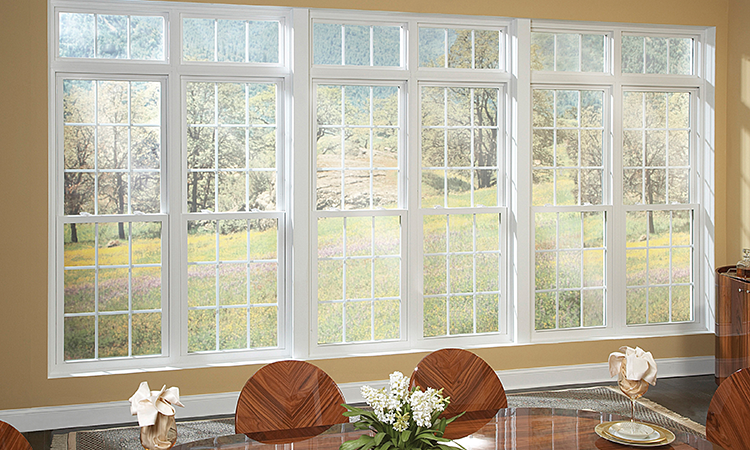 "I wanted to thank you again for your excellent window installation at our home several months ago. 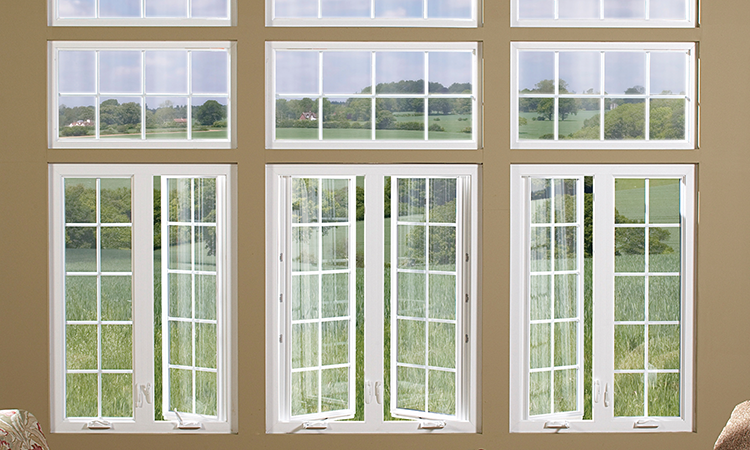 All windows are still operating perfectly as they did when installed. 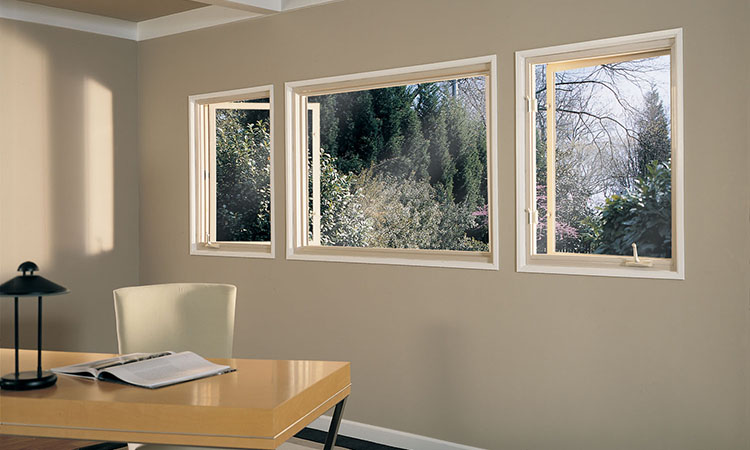 What a contrast between these easy-to-open/swing-in-to-clean dual-pane insulated windows and the previous sash-hung single-pane ones (from the 1930’s) that were such an aggravation to try to open, and did not seal-out heat, cold, and noise like the new ones do. We appreciated having a local professional like you to deal with. 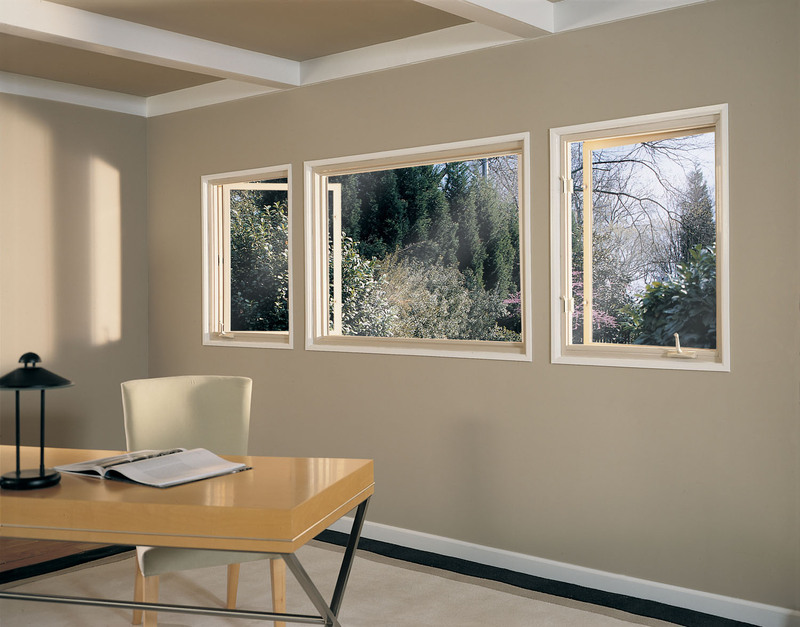 Unlike others who bid on our job, you readily furnished us with all details promptly (including demonstrating sample windows), patiently answered our many questions, and bid a competitive price. Your fine crew quickly completed the job with no messes for us to clean-up, and you didn’t surprise us with any added-on costs later. When we finish our electrical work and kitchen remodeling, we look forward to hiring you to place one-inch foam insulation and vinyl siding on the outside (over deteriorating wood siding) of our home to make it complete, modern, and beautiful. 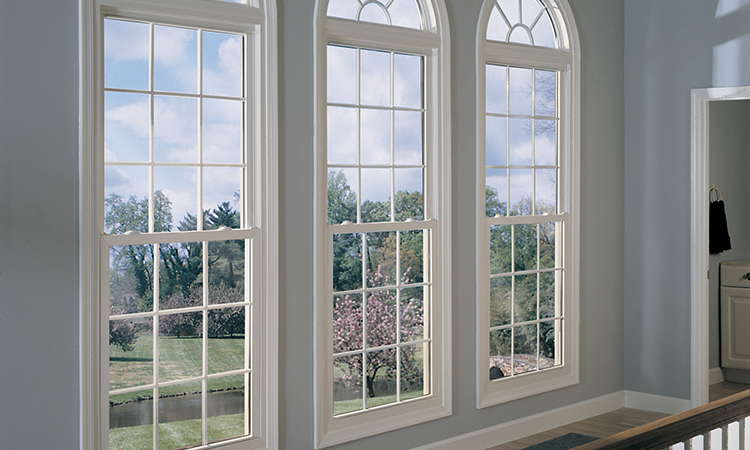 Please feel free to use our name, and have potential customers come and see our new windows, and your quality work."